to Better Manage, Lease Fast, and all Stress-Free. 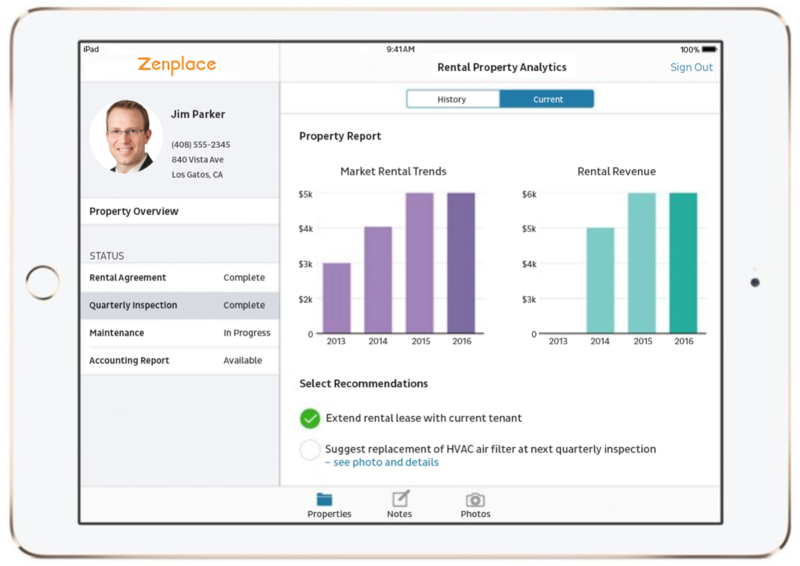 Zenplace has made it easy for property owners and landlords to lease and manage their rental property. Owners get higher returns, lower costs and peace of mind. Our rental platform has been featured in industry-leading publications. We look forward to helping you with your rental property and your joining our happy property owners! We enable owners to better manage their rental properties and provide leasing and rental management solutions. We help owners like you quickly and easily lease your rental property. We help owners like you manage your rental property and enhance the owner experience. We help owners use experienced and cost-effective professionals combined with artificial intelligence and machine learning technology. Select from our award-winning rental management and leasing solutions. Be a more successful and stress-free landlord. We help you be a happier and stress-free landlord. 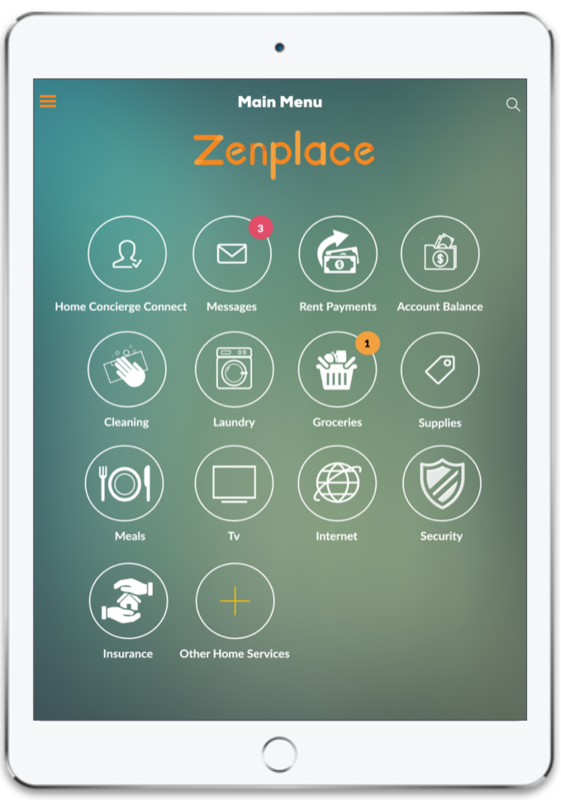 Get peace of mind with Zenplace. Zenplace uses experienced professionals, data-driven insights, and innovative technology to provide industry-leading leasing and rental management solutions. Owners get up-to-date rental insights, leasing updates, rental management, maintenance, and prompt communication. Tenants get an overall better rental experience. Our team combines extensive real estate and technology expertise from top-tier industry leaders. We help owners manage a large number of great properties ranging from skyscrapers to single family homes, and everything in between. See why property owners and landlords love Zenplace. Zenplace works for property owners. Get started now. Complimentary session on how to get the most from your rental property and increase your returns. Learn more about the industry-leading leasing and rental management solution — with 100% Owner Happiness Guarantee. It's super easy and effortless. You can get stared now!